“They gave us more than a percentage, they gave us a dream” – Ariane Kirkpatrick, Owner of AKA Waterproofing, on Donley’s vital role in the company’s growth. A few years ago, Donley’s Restoration Group and AKA formed a waterproofing joint venture which enabled AKA to expand its business operation. 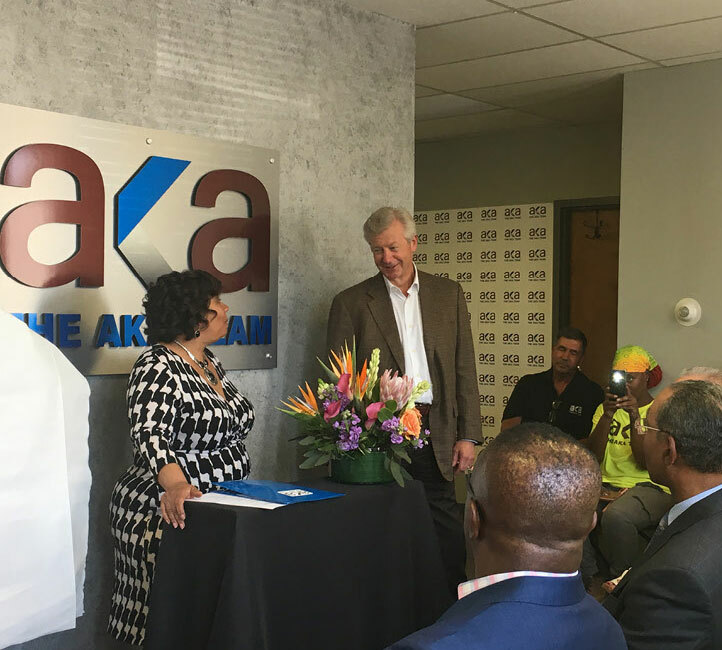 This opened the door for AKA to qualify for a full-range of construction projects within the industry. Last week, AKA Team, a minority, woman-owned business, announced that it had purchased the joint venture outright. We are so glad to have been a part of AKA’s growth and look forward to many partnerships in the future.